Moving forward, DOT plans to install 250 more speed bumps and 75 additional accessible pedestrian signals in FY2017 and lay about 50 million linear feet of roadway safety markings. Time will tell if there is a real correlation between DOT’s initiatives and improved traffic safety. One of the hallmarks of Mayor de Blasio’s Vision Zero initiative is lower speed limits and increased enforcement of speeding infractions. The research behind those measures suggests that collisions at lower speeds are more survivable. In a fiscal year when fatalities dropped while the number of reported crashes rose, we can be encouraged that a pillar of the mayor’s plan is working. However, we eagerly await proof that other elements of “safe traffic network” actually improve safety. 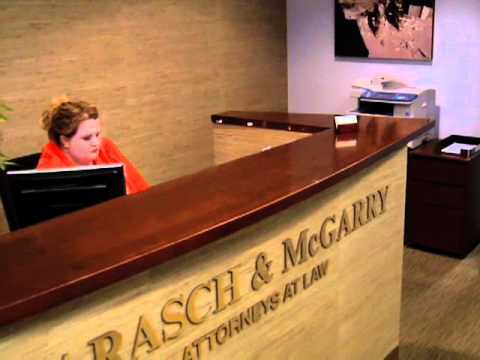 Barasch & McGarry represents motorists, passengers, pedestrians and cyclists injured in traffic accidents. To schedule a free consultation, call 844.302.8312 or contact our firm online.